If you’ve listened to this show in the past, you’re already familiar with what we do here. Each season, I sit down with 8 different people - everyone from athletes, writers, and entrepreneurs to parents, coaches, artists, activists, adventurers, and many others - to open up about the truth of what’s really going on in our lives. We go deep on all the behind-the-scenes stuff - like our daily routines, guilty pleasures, regrets, fears, current struggles, goal-setting systems, self-care practices, and more. Today is a special bonus episode for you, and it's a bit different from our regular style. As you already know if you’ve been in my corner of the internet for a while, I recently got home from thru-hiking the 800-mile Arizona Trail. So today, instead of bringing you a long-form conversation between me and a guest, I'll be answering listener questions all about the hike! So it’s just me today, doing my best to give honest answers to all of your questions about this adventure. 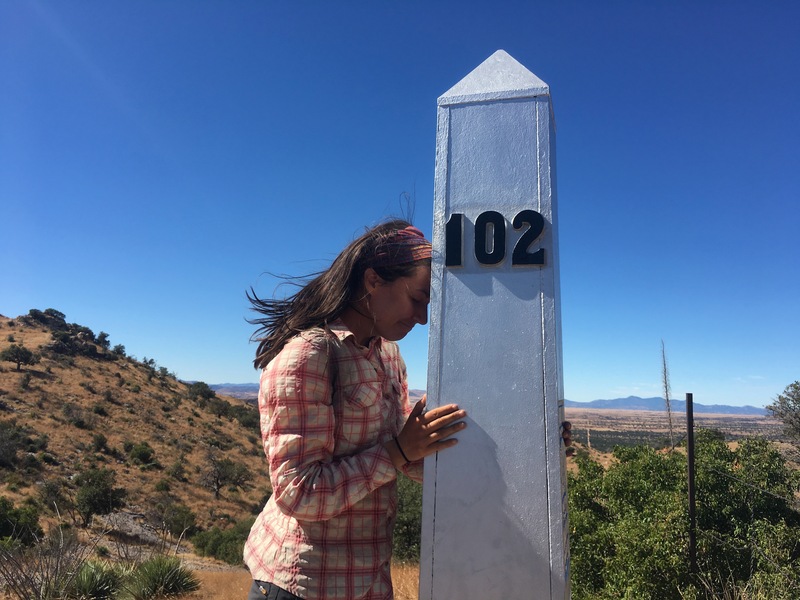 I’ll share why I wanted to do this hike, my initial fears, the hardest (and best) parts of long-distance hiking, and the truth of day-to-day life on trail. I also do my best to explain why I keep doing such hard things where I’m mostly miserable, what I want to hike next, what I’ve learned, and more. Telling yourself: “If you can’t do this, then you need to become someone who can.” YES!!! Really enjoyed this one. Cheering you on in your next adventure. You have such an incredible way with words. That podcast was everything I hoped it would be and more. Thank you for your authenticity. Can’t wait to follow along on your PCT hike! Not having someone to complain to means you don’t complain as much… This is probably the one thing that most surprises me every time I do a solo walk (though mine are only a day or two long, so far).